The rise of different social media is taking the internet by storm. There are many platforms to choose from where people get to communicate easier, faster and more convenient. Due to the fact that millions and millions of people using social media, it is becoming the number one platform that business owners go to advertise their products and services. Newspapers, magazines, and snail mails are slowly becoming a thing of the past. However, does the same go for emails and email marketing? As a matter of fact, no. Emails are still important. Then and now. Despite the presence of a vast selection of social media, email marketing is an oldie but goodie. An undying classic of that produces and gives positive results more often than not. Findings provide data that by 2021, email users will be over 4.1 billion with 3.7 billion this 2017. Email is much more convenient for customers compared to SMS. 28% of shoppers subscribe to a store to be informed, which means they rely on emails for information. Email marketing is inexpensive but gives valuable results. Coupons offered via email has a higher chance of online and in-store sales. It’s easy to customize and automate emails for corresponding customers. 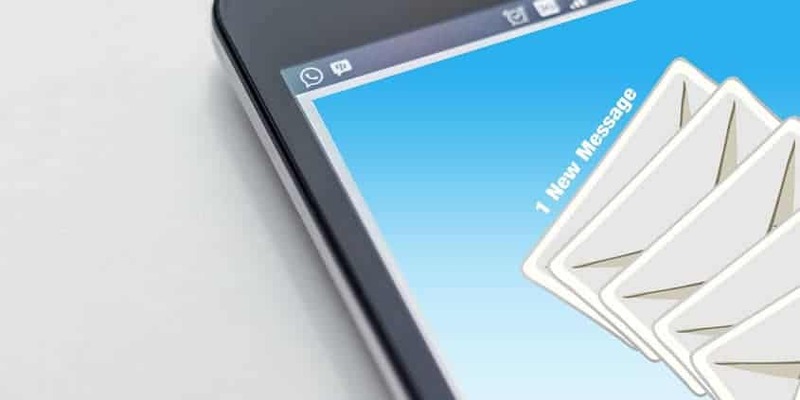 Therefore, in order to make the best of it, here are some ways to improve interactivity and transform your plain emails to customer generating emails. Entice your customers to respond to your emails by offering them a survey, poll or questionnaire. People are impatient and you might be able to lose them when they have to click on the link and wait to be redirected. So instead of putting a link, you can put the survey, poll or questionnaire in the body of the email. This way, not only will it increase your click-to-open rates, you will also get the chance to know what your customers are thinking about your product or service. Let this be your chance to improve your business as well as improve your email marketing. Gamification is one of the most interactive ways that one can incorporate into their email marketing. This is a method where the mechanics and function of games are integrated to create a fun and exciting experience for people. Gamification in email marketing encourages further interaction and rewarding people with either coupon, email content and many more. By arousing surprise, mystery, excitement or all of the above from your customers with gamification, you’ll be sure that the next email from you will be anticipated. They are static yet dynamic. They are videos yet images. GIFs are neither images nor they are videos. GIF is a mix of both. If you are having trouble incorporating videos into your emails but think that images are too plain, you can always opt for using GIFS. Since they are not static like images, people’s attention is instantly redirected there so be sure that your message is clear in the GIF. Furthermore, since it is not lengthy like a video, people watch it until the end which gives you time to convey your message. GIFs are small, they are moving and they catch a person’s attention better than an image and just as good as a video. Sending emails in bulk is an outdated method of email marketing. Moreover, with most of the function found on the internet are automated, people are looking for authenticity and customization. So don’t be a grandpa and start personalizing your emails! Moreover, make your email sound less like a robot and more like a human being. Greet your customers as if you are just emailing a friend. How does this fit into interactivity, you say? Tailor your email content to the needs of your customers based on their activity and purchases from your business. Whenever you have an abandoned cart dilemma or you are offering your new products, you can utilize a shopping cart function in your email marketing strategy. Like mentioned above, you may lose customers when you have to redirect them to your page when they decide to buy or continue their purchase. It only takes a few seconds for them to change their mind. In order to prevent that from happening, embedded live shopping carts in the body of your email let them purchase without even leaving their email. Send them an email notifying them about their abandoned cart and offer them a discount as you make their checkout easier. It is no secret that videos are one of the most popular media that people engage in all over the world. It is also found that mobile users watch more video content and with the numbers of mobile user growing as days go by, it is expected that demand for video content will increase as well. As a matter of fact, studies show that by 2020, 75% of web traffic is generated by video content. 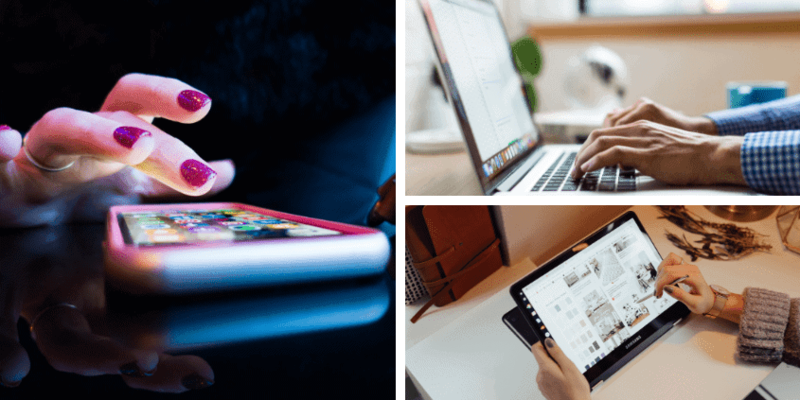 With so many people looking and consuming video content, take advantage of it and improve your email marketing strategy by integrating it into your email. This will significantly boost your click-to-open rate as well as getting higher chances of converting more consumer. Despite what people will think, email and email marketing are still alive, hale and hearty. However, how effective this method will give you depends on how you plan it and how you utilize it. Without a good plan, no matter how many emails you send will not garner any positive results. Additionally, it also depends on your customers and your type of business. 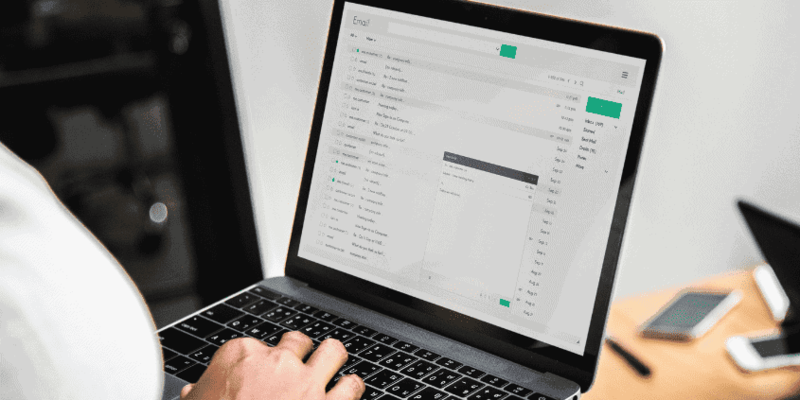 Now that you learned how to improve your email marketing, add these to your strategy and see what technique your customers respond to well and what didn’t get any response. Don’t be afraid to test what works for you and what’s not. Although picking a favorite type of interactive email isn’t a bad idea. So which of these email marketing technique do you prefer?